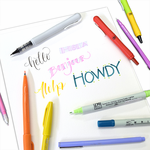 Looking for some new markers in unique colors? 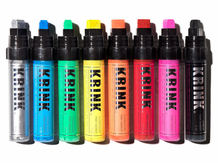 Find them with KRINK!! 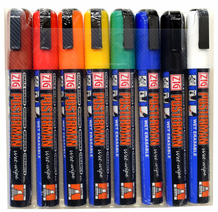 Looks great on chalkboards and is easily removable with household cleaner or Scrubs Cleaner Wipes! 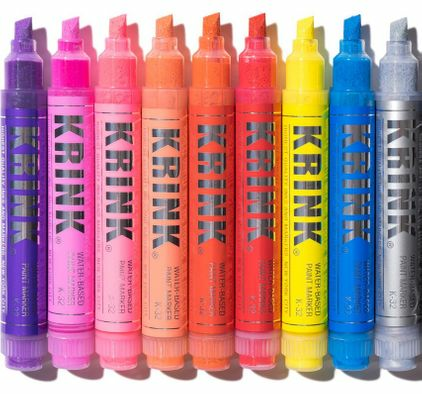 NOTE: The Krink K-32 markers have been discontinued by the manufacturer. Available colors and quantities will become limited.